The launch of AP Computer Science Principles was the largest course launch in AP’s 60-year history. Over 2,700 schools offered the course and over 45,000 students took the AP CSP end-of-course exam in May 2017. They also released their score distributions for CS A and CS P exams. For the CS Principles exam, the pass rate was 74.6%. 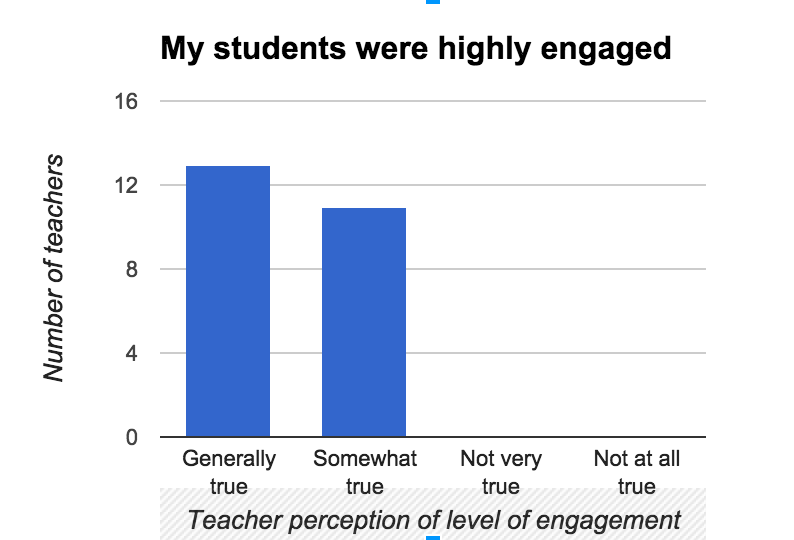 We don’t have statistics yet for Mobile CSP teachers. 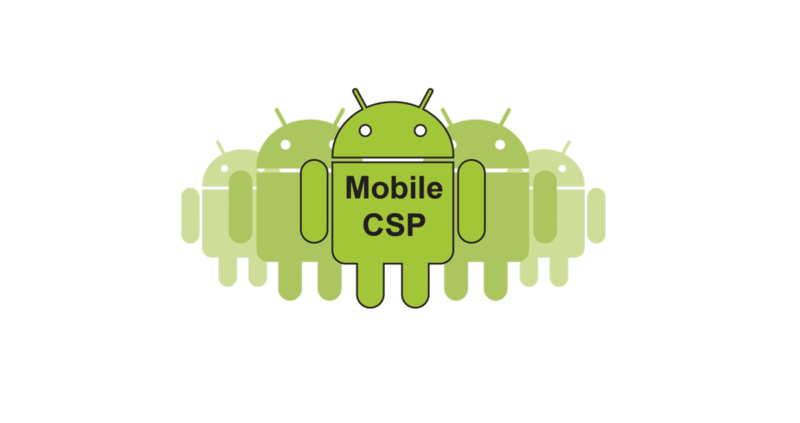 Teachers who have used the Mobile CSP course in previous years will have to log-in AND register for both branches of the course. If you are unregistered for the course, you will see an “(unregistered)” next to your name in the upper right hand corner when you are logged into the curriculum. Random Hacks of Kindness Junior is a non-profit based in Woodbury, CT that sponsors hack-a-thons for kids coding for a cause. One of their App Inventor projects, called Elephant Go that aims to educate children about substance abuse, was featured on the local CBS affiliate. Some highlights and data points from Mobile CSP’s (Trinity branch) annual NSF report for 2016. Trinity College offered an edX course featuring part of the Mobile CSP curriculum. The course, Mobile Computing with App Inventor – CS Principles, was a good first MOOC experience. Bob Greenberg has added a nice video of Chinma to his Brainwaves Video Anthology, a collection of short videos by some of America’s leading educators.